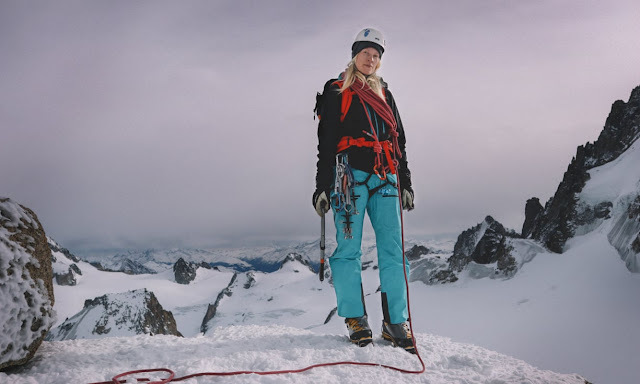 Welcome to Hiking & Mountaineering Blog! Sharing my personal hiking & climbing experiences, photos, other ‘s excursions, upcoming hiking events mainly in So Cal, other blogs mainly in the news plus links to information of interest to all hikers, mountaineers & mountain lovers. Updates to Hiking & Mountaineering are expected almost daily, so please check back often. 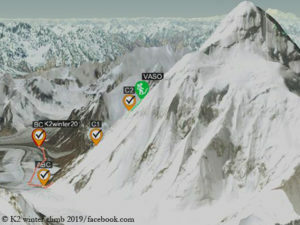 Despite the strongest wind, vasily beers, tursunali aubakirov, Roman Abildaev and Mikhail Daničkin are slowly but stubbornly moving towards the black pyramid. Artem went down to base camp. 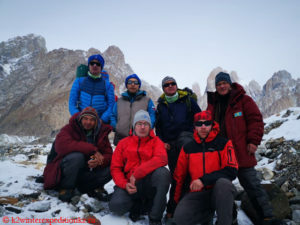 Despite the strong wind, Vasily Pivtsov, Tursunali Aubakirov, Roman Abildaev and Mikhail Danichkin slowly but persistently moving towards The black pyramid.